Has the Ignition Switch Debacle Changed General Motors' Culture? / Features / Opinion / Motor City Blogman / Has the Ignition Switch Debacle Changed General Motors’ Culture? Has the Ignition Switch Debacle Changed General Motors’ Culture? How many people died because of defective ignition switches in Chevrolet Cobalts, Saturn Ions and related General Motors cars? Kenneth Feinberg, the independent administrator previously known for determining compensation packages for 9/11 victims’ families has the ultimate say. As of Thursday, when CEO Mary Barra spoke to her 220,000 employees via closed-circuit teleconference from the GM Tech Center here, the number was thirteen. Reporters in a press conference held after Mary Barra’s town hall meeting during which she uttered the words “Cobalt debacle,” pressed her on whether the number could be higher, or whether GM will hold it to thirteen. But the answer remains the same; it’s up to Feinberg, who is working on a compensation package that considers about 1.6 million recalled vehicles from the 2003 to 2007 model year. Though this could take a while, GM expects to begin accepting claims on August 1. “If people opt out of the program, they’ll have the same legal rights they have today,” president Dan Amman said in response to a question about post-bankruptcy GM’s disconnection from Old GM’s legal problems. 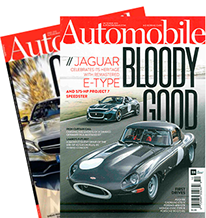 The next issue may be whether deaths not related to failed airbag deployment should be counted. If someone died in the back seat of a Chevy Cobalt as the result of a crash, should that person’s survivors be part of Kenneth Feinberg’s compensation package? Your opinion may depend on whether you, as a driver, can handle the sudden cut of engine power and resultant loss of power steering, or whether you believe it is not the responsibility of the average driver to handle such a system failure. If you’re of a certain age, like me, you’ve driven cars that came unequipped with power steering. Many younger people haven’t. The thirteen deaths that GM counted prior to former U.S. prosecutor Anton Valukas’ report considered only crashes in which airbags should have deployed, but failed to do so. For example, rear-end collisions or side impacts, or even a collisions in which the driver and/or front passenger was not wearing a seatbelt have not been counted so far. I can’t stress this enough: it’s up to Kenneth Feinberg, not GM nor NHTSA to determine whether there are more than thirteen victims. Here’s the sadly ironic part: GM engineers initially didn’t think the ignition switch defect was a safety problem because they thought the only issue was that it cut power steering. They did not think about it how it might affect airbag deployment. From now on, GM will consider how safety defects can affect entire systems, and the entire car, said Mark Reuss, global product development, purchasing and supply chain vice president. Now, we’ll be combing Valukas’ report to get to the details of who knew about the problem, and when. Why did GM have the part changed without changing the number? Was there a cover up? No, the report describes incompetence, but no cover-up, Reuss said. 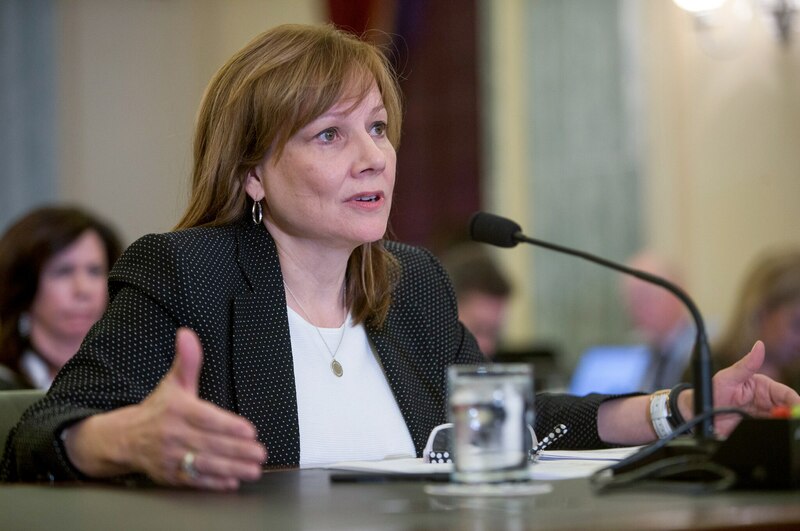 Mary Barra, previously known for her October 2013 mantra, “no more crappy cars,” called Valukas’ report “extremely thorough, brutally tough and deeply troubling,” and despite reviews of her testimony before Congress in April, she seems to have most of the American public on her side. She again raised the problem of GM “silos” in which different departments didn’t speak with each other. GM’s legal department was in its own heavily fortressed silo, and seems largely responsible for the failure to take decisive action early on. Senior lawyer Bill Kemp is one of fifteen “executives or higher” fired for incompetence, according to Bloomberg News, though Mary Barra confirmed that senior vice president and legal counsel Michael Milliken remains with GM. 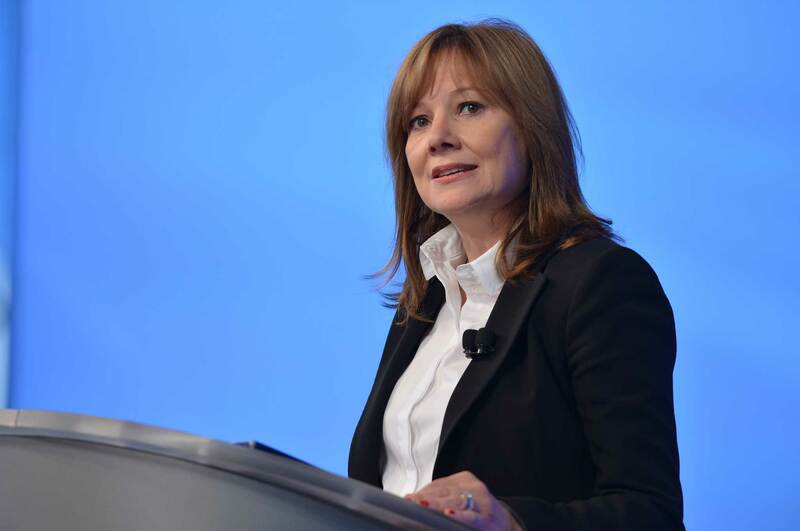 Mary Barra cited privacy matters in refusing to name any of the disciplined or fired employees, or the names of the thirteen confirmed deaths. She seems to have earned the understanding, if not empathy, of the consumer at-large, who has perhaps become desensitized to recalls. Every automaker issues them after all, and a good deal is a good deal. GM’s May sales marked its best month since August 2008. If Mary Barra is called back to Capitol Hill in the next few weeks, she won’t have to answer every other question by saying we have to wait for the Valukas report, as she did two months ago. She’ll simply cite the report, and not much else, as her lawyers will rightfully advise her. Still, I’m surprised consumers seem to be moving past the Cobalt debacle as they did the Toyota unintended acceleration/floor mat crisis of a few years ago. GM has long not been the warm and cuddly kind of big corporation that Toyota is for so many Americans. This is partly because of how GM handled Ralph Nader’s “Unsafe at Any Speed”; by spying on the attorney/author and trying to discredit him. “Unsafe at Any Speed” should have changed GM in the late sixties. Perhaps it did, but not in the right way. Perhaps GM’s response was not to make the sorts of changes that Barra, Reuss and Amman say they’re making today, but instead to retrench further, building the culture that made incompetence thrive, and let the Cobalt debacle go undetected for so long. Like the general public, I tend to believe Barra; that she didn’t know about the problem until she became CEO. I’m fairly confident that her cultural shift will start to solve the problems that began with the Nader debacle nearly fifty years ago.